Meetings and incentive travel planners in the UK will soon, for the first time, discover why Rwanda is growing rapidly in popularity with event organizers worldwide when the Rwanda Convention Bureau makes its debut at The Meetings Show, at Olympia, London on 27 & 28 June. The evidence is clear. In 2017 Rwanda, and its capital Kigali, were ranked the third most popular destination in Africa for accommodating and events by the International Congress and Convention Association (ICCA) the world -renowned authority on this industry. Among the many major international events that have taken place Rwanda just this year are the African Union Summit in March, which brought over 3600 delegates to the country, the Next Einstein Forum, attended by 1,500 scientists, and the Transform Africa Summit in May which also drew 1,500 delegates to Kigali. 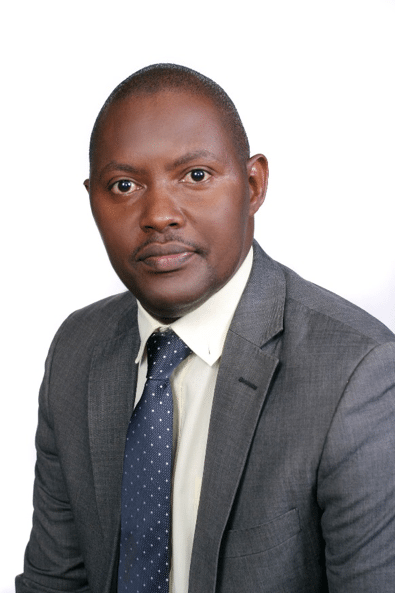 Frank Murangwa, Director of Destination Marketing at the Rwanda Convention Bureau will be leading the team coming to London, along with his colleague Gabriel Byuma. Explaining why Rwanda had decided to invest in marketing itself to the UK meetings and incentive sector now, Frank said; “We know that UK buyers are always looking for new and different destinations. Rwanda is just that. The Rwanda Convention Bureau can be found at stand B201 at The Meetings Show.